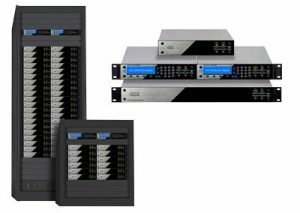 Our Gateway products are designed with flexibility and expandability in mind because networks are always changing. 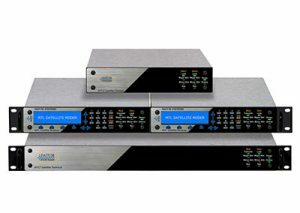 Optimized for point to multipoint (PtMP) IP networks, but can also be used as an ultra-efficient point to point (PtP) IP network. The M500 Series continues our leadership role as the highest performing commercial satellite modems available. 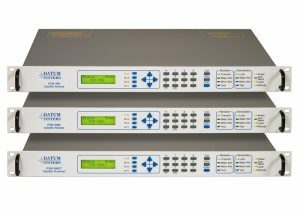 The M500 Series of modems includes the PSM-500, PSM-500L and the new PSM-500LT Satellite Modem Terminal. 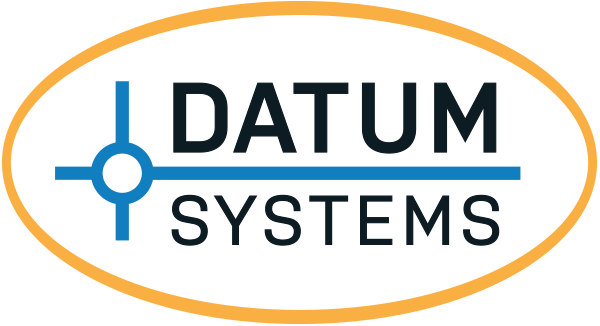 See us at Satellite 2019 May 6-8 at the Walter E. Washington Convention Center in Washington, D.C.
© Copyright 2010-2019 Datum Systems - All Rights Reserved.